John Legend attends the third annual amfAR Milano event, held in conjunction with Milan Fashion Week at La Permanente in Milan. 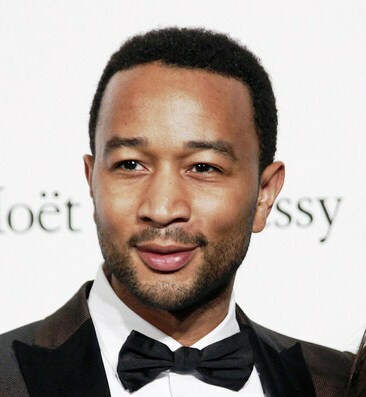 *R&B star John Legend has helped to raise $540,000 for an AIDS research charity after auctioning off two private concerts during a benefit in Italy. The singer was one of the star attractions at amfAR’s 25th annual gala in Milan on Friday (Sept. 23), and his two lots sold for $270,000each, according to WENN. The event, hosted by supermodel Heidi Klum, also saw a bidding war pop up between celebrated designers Roberto Cavalli and Margherita Missoni over a piece of art.